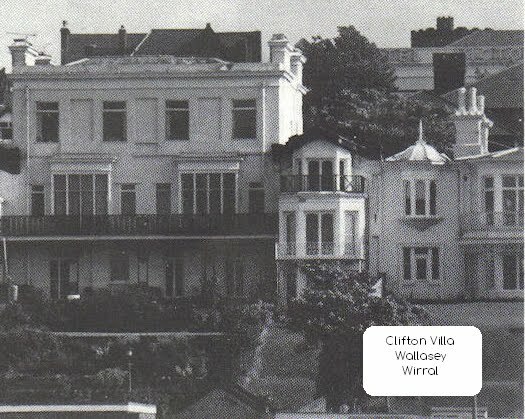 Clifton Villa is situated on the west side of ‘Walmer Villa’ as far back as 1853 a Mr Charles Beamish was living there. 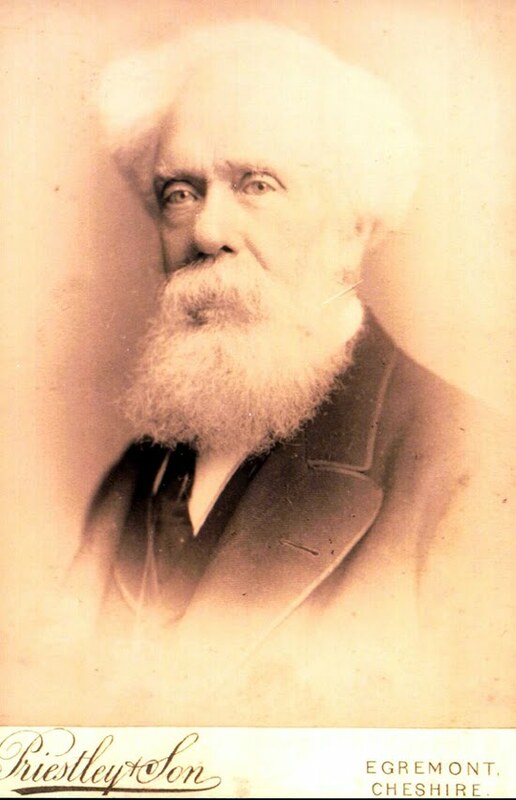 20 years later the occupant was William Chadburn, then described as an optician but better known since as the founder of Chadburn’s Ship Telegraph Co. Ltd whose products must have traveled the seven seas many times. Hello – I have done a lot of research into the ship’s telegraphs and the founding family behind the development of this revolutionary device. Today the telegraphs are collectors items; furthermore, they are exhibited in more than 50 maritime museums worldwide, incl. the Albert Dock complex. It was the inventor William Chadburn (28 Feb. 1844 – 3 Apl. 1927) who was the dynamic force in the business. Due to public demand for info I set up a website in 2003, and have written and contributed articles over the last 12 years. I have discussed with staff at the museum the need for better recognition of this invention; now largely forgotten. In fact ‘Chadburn’ has become a generic term for telegraphs regardless of make! If you care to log on to www.ChadburnTelegraphs.com you will be able to gain better understanding what the trade-mark means especially in shipping circles. The Society’s web site also incorporates other local instrument makers, such as: A Robinson of Bootle, and J.W. Ray & Co. – the latter firm still exists in Knowsley. Most of the famous liners and cargo vessels built from 1870 onwards had manoeuvering equipment supplied by Chadburn, and its later fellow/competing manufacturers. Their monopoly position was only broken in the 1930s. We would like to honour the pioneering efforts of the Chadburn organisation with a memorial preferably to be located in or near the city centre, and wonder if you can offer advice how to proceed with such a project?